We have increased the availability of funding from £2000 to £2500. 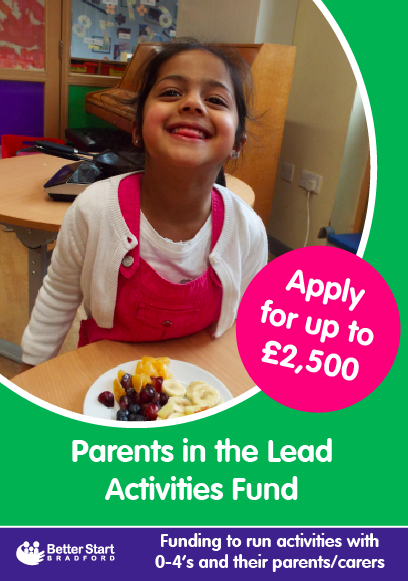 You can now apply more than once a year for up to a total of £2500. We will now fund trips provided that they are educational and in line with the aims of the activities fund. We will now fund celebration events provided that they form part of the overall project and are in line with the aims of the activities fund. 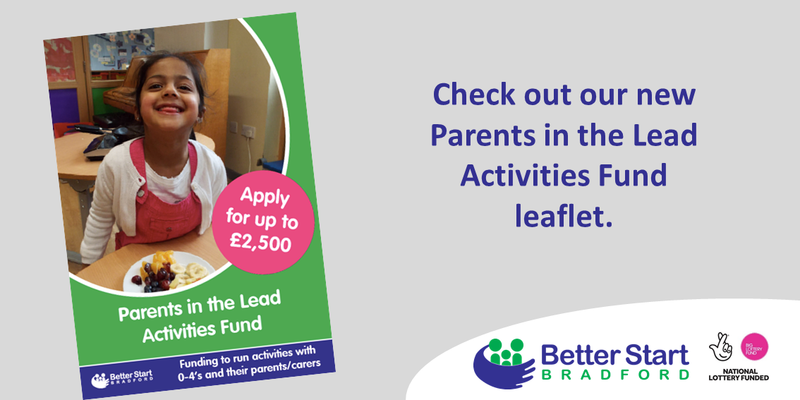 We have a brand new leaflet that tells you everything that you need to know about Parents in the Lead and our application forms can be downloaded from our Parents in the Lead page.